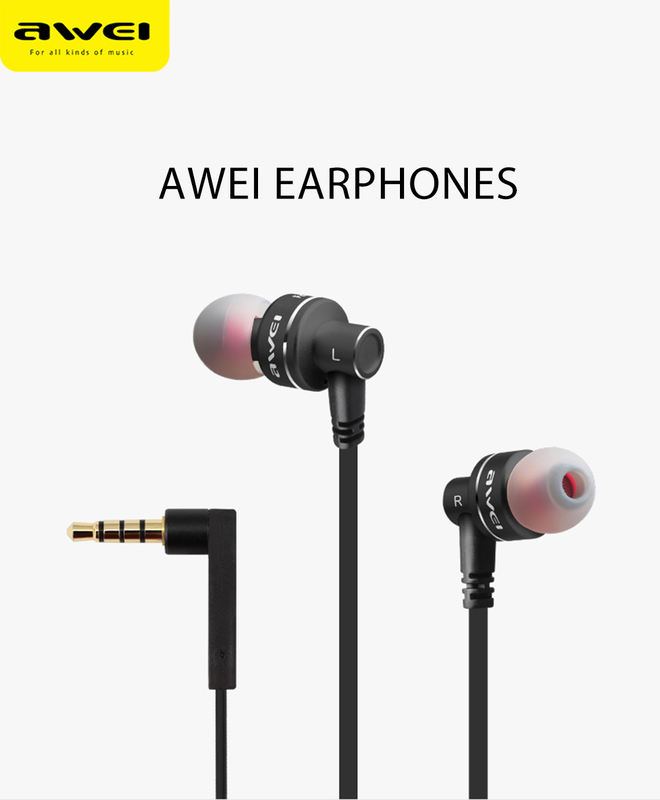 ● Super bass, treble and clear. 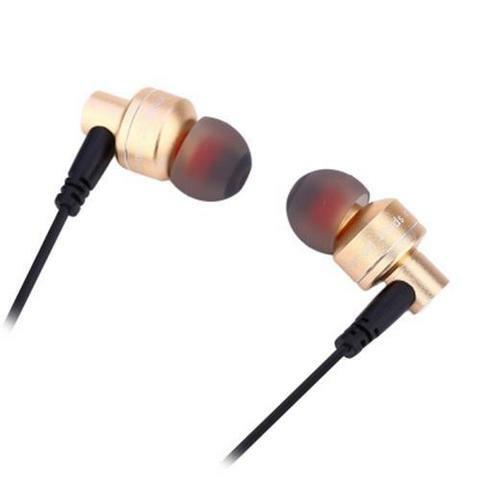 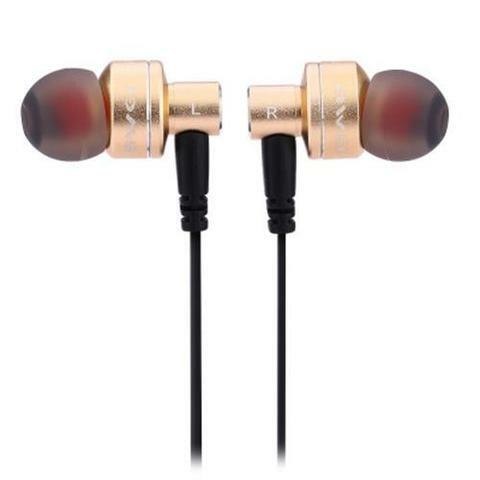 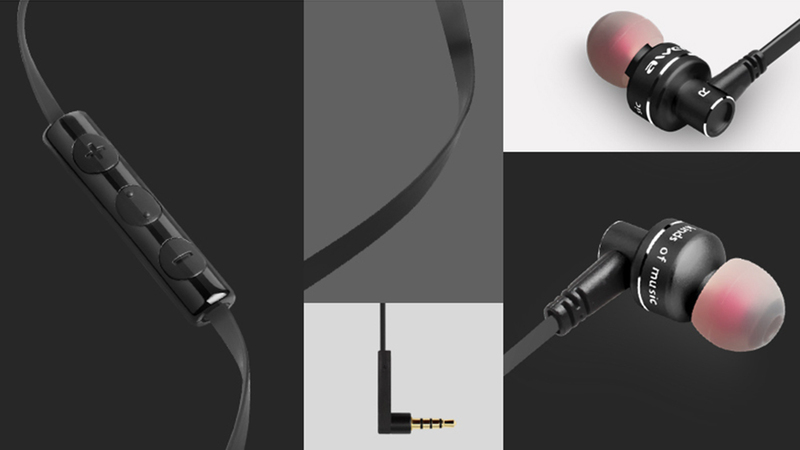 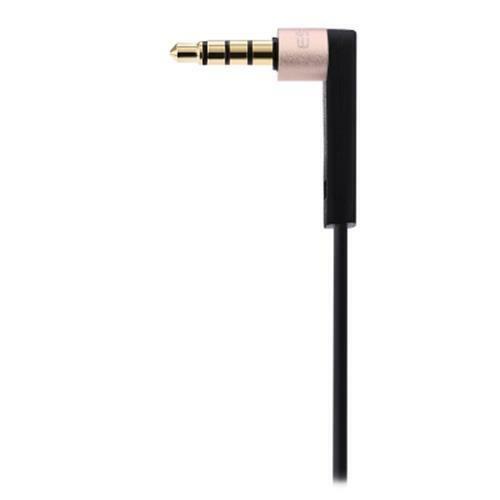 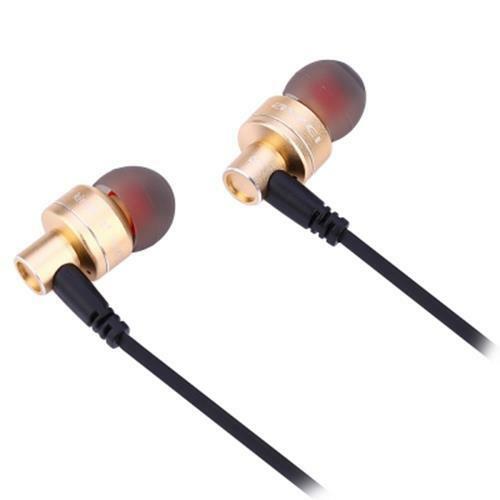 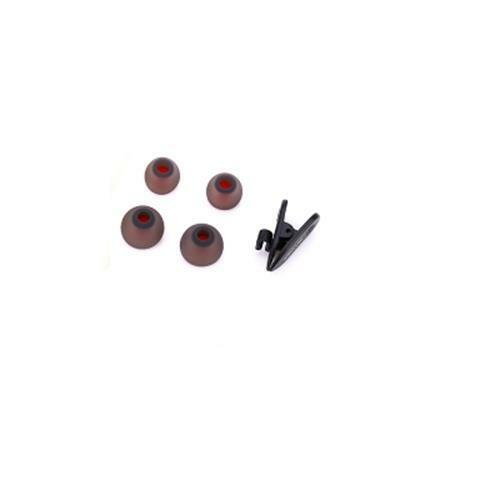 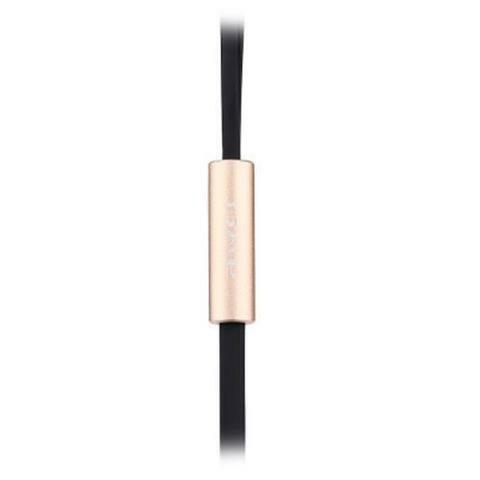 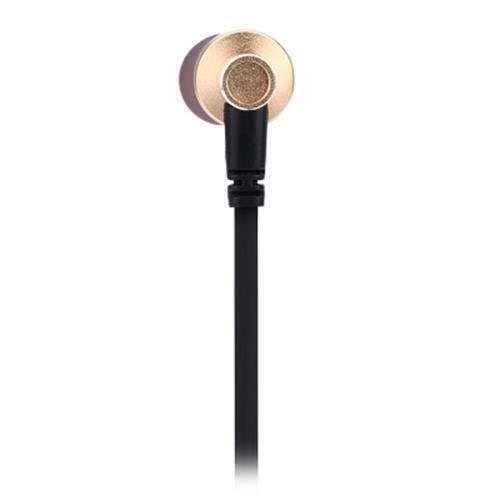 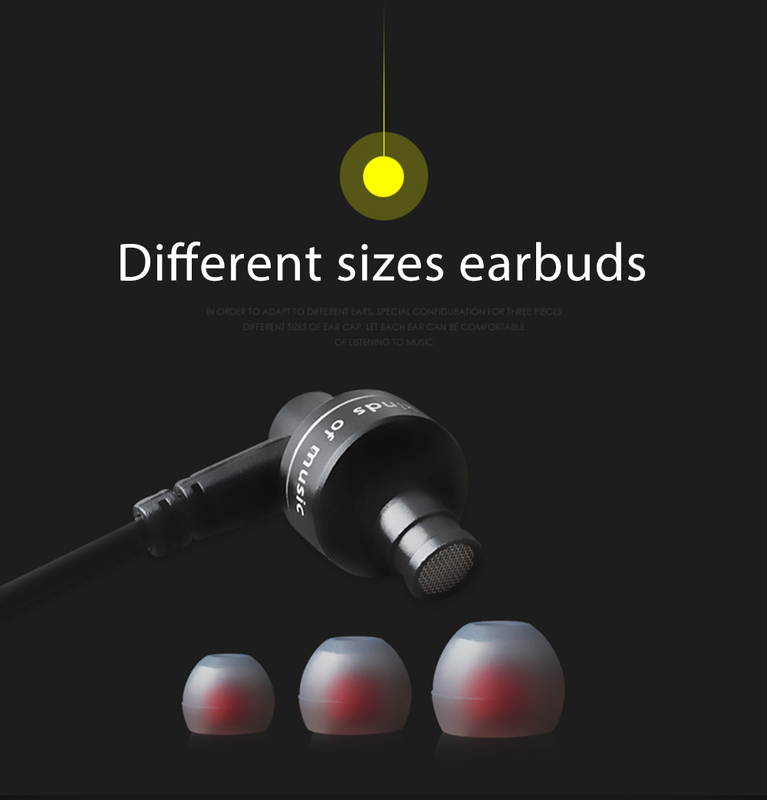 ● Compatible for 3.5mm audio port cell phones. 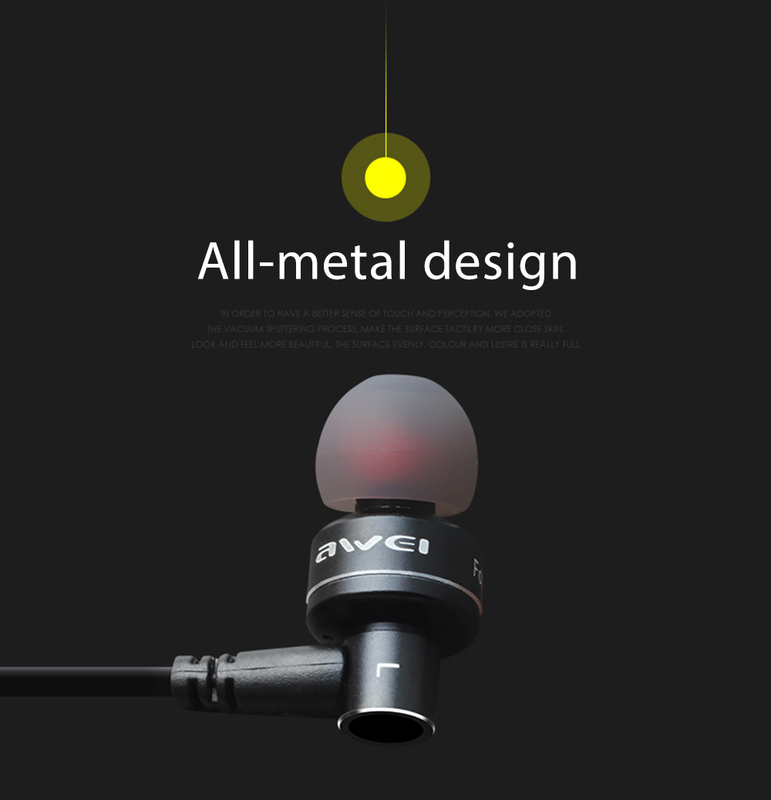 ● Adopt with noise canceling technology to obtain the distinct voice input. 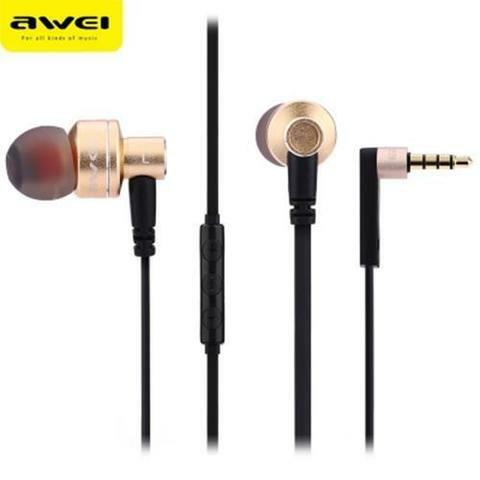 ● Stereo player, enjoy a wonderful song.